I could say I’ve been really busy as the reason for why it’s been a while since my last post but the reality is that I’ve just not had a lot to say. I get focused in other directions and forget that I even have a blog. There’s my guilt confession. I forgot about you blog. Oops! A lot has happened in the last three months. I’m now, officially, a year older. Read some good books by some of my favorite authors – Suzanne Kearsley, Harriet Evans, Beth Hoffman, Dorothea Benton Frank, and Mary Kay Andrews. Movies this summer have been a disappointment, though. I guess the highlight for me was the new Star Trek pic, but not much else has given me a reason to spend a small fortune to sit in big dark room with too many other people just to be entertained. Even the thought of popcorn couldn’t entice me to see most of what’s in the theaters this summer. I’ve mentioned my house mates, Ollie and Emmy, in a few other blogs. You may remember that they’ve been with me since 2001. 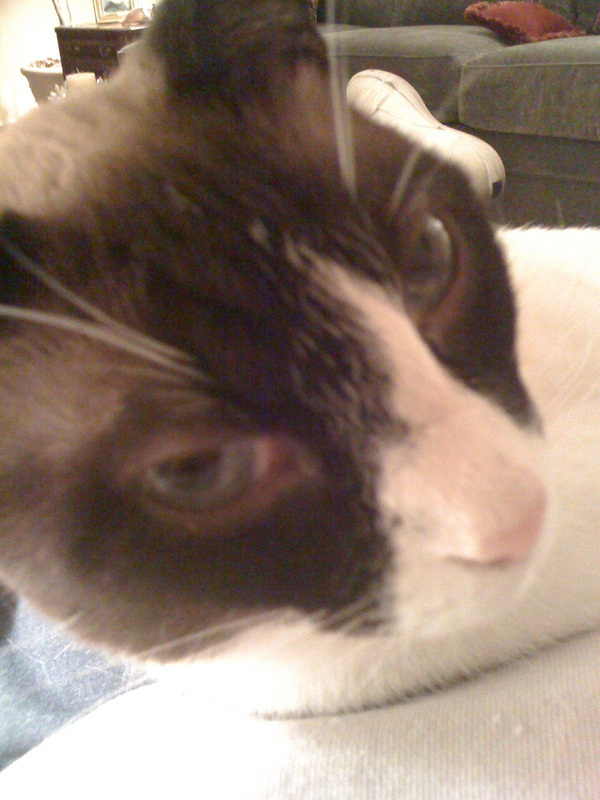 Though Emmy is doing fine, Ollie had cancer and, rather than prolong his suffering, I had him put down in June. We miss him. Well, maybe Emmy doesn’t. He was pretty much a bully and made her life miserable. I think she is actually pretty happy now. She has the run of the house and has become quite playful again. I’ll try to not forget about you again blog. With a little luck, I’ll be able to squeeze a few posts in between studying for the next CCP module exam and whatever else I can find to do to avoid studying. Okay. I admit it. I am just lazy. A few weeks ago I was piled up on the couch waiting for the meds to kick in and take away the sinus headache that was ruining my day. I was flipping channels as I whined and cussed and came across something that actually took my attention away from the throbbing in my face and head. I am not a fan of reality TV. I find it annoying. When it comes right down to it, I watch TV to be entertained, not appalled, which is what most of reality shows seem to be aiming for. Anyway, I clicked on a show called Storage Wars. 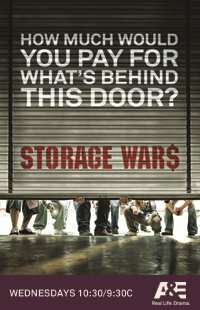 It’s a 30-minute show about auctioning the contents of storage lockers that have been abandoned by their owners. There are two versions, with one set in California and one in Texas. 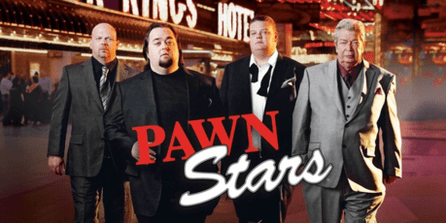 These auctions draw a pretty big crowd and there are “stars” of the show that are the focus of the bidding. I’m not sure if the show is really entertaining or if I was just weirded out on sinus meds that day, but I couldn’t stop watching it. I stuck with it well after the pressure in my noggin subsided and I even missed my Saturday afternoon nap. I don’t know about you, but it takes an awful lot to make me miss a good afternoon nap. I love a good auction and go them as often as I can muster up enough extra cash to buy junk I really don’t need so I’m chalking up my fascination with Storage Wars to my not having been to an auction in months. Well anyway, that’s my story and I’m sticking to it. Otherwise, I might just have to admit that I’m becoming addicted to reality TV.